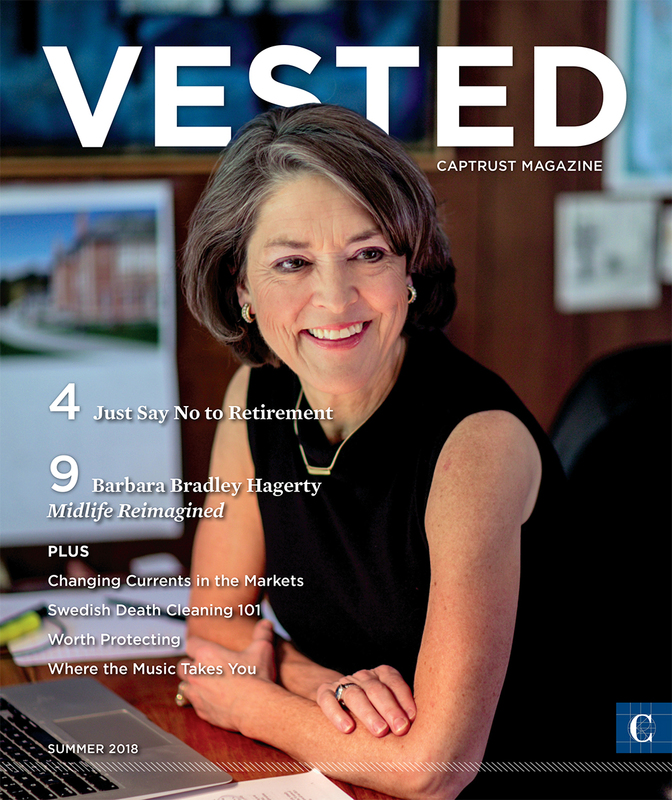 We are pleased to announce that the Summer 2018 issue of VESTED, CAPTRUST’s magazine for clients and friends, is now available. INVESTMENT STRATEGY: Changing Currents in the Markets - What Lies Beneath? Check out our resource center, which features wealth management articles, as well as the latest Investment Strategy and Market Thoughts.